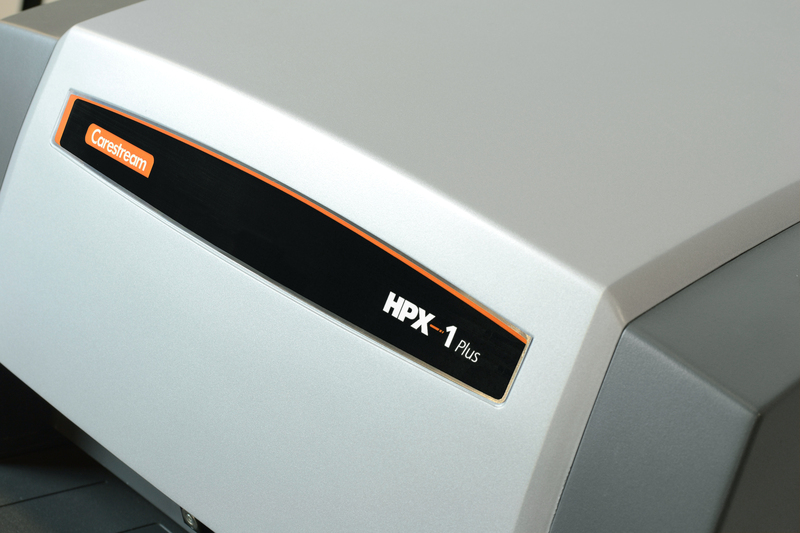 The new HPX-1 Plus has the capability to handle extra-long plates, custom cut plates and rigid cassettes. Benefits include improved optics for better imaging, 30% faster throughput on long saturated plates, improved imaging plate transport system, higher mechanical reliability and a more user-friendly DICONDE compliant software for the best experience in digital imaging. The HPX family of products has earned many of the NDT industry’s most prestigious awards. It was no surprise when we first introduced the original HPX-1 that it would change the CR landscape and raise the bar in the industry. The new HPX-1 Plus CR system builds on this solid foundation, and raises the bar even higher, to make NDT radiography easier, more productive, more accurate, and more affordable. The HPX-1 Plus offers many improvements. Improved optics for better imaging, up to 30% faster throughput on long saturated plates (very high exposure), an improved imaging plate transport system to protect imaging plates, higher mechanical reliability and a more user-friendly DICONDE compliant software for the best experience in digital imaging. 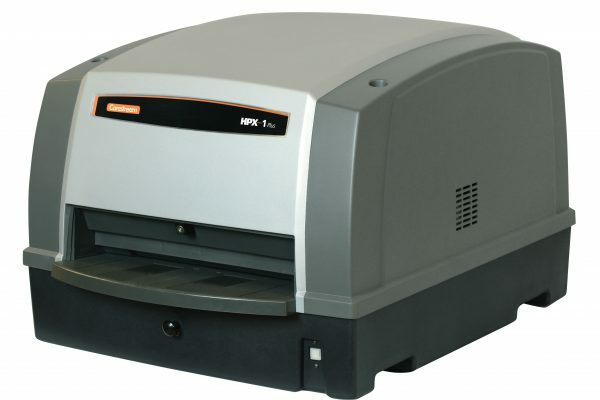 The HPX-1 Plus is a full width CR reader capable of running extra long imaging plates. The system has a wide dynamic range with high sensitivity, making it ideal for almost any type of imaging application. Whether you’re using a gamma or X-ray source, the HPX-1 Plus’ high sensitivity can help reduce shot time. It shows exceptional performance in weld applications, delivering weld-quality images consistently and dependably. The complete system ships pre-configured and is ready to operate with a few simple connections. The powerful, easy-to-learn software and intuitive interface minimizes training time; your operators will be up and running fast. 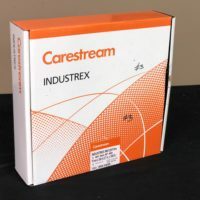 Carestream’s award-winning HPX family of digital products have improved field reliability and enhanced the capabilities in the NDT marketplace. Long plate and multi-plate scanning combined with SmartErase® boosts output productivity so you can get more done in a day than ever before. Our exclusive positive pressure filtered air system keeps dust and dirt out for cleaner images in both the laboratory and in remote operations. 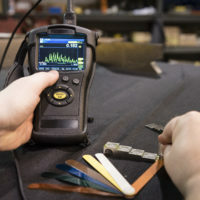 With a shock and vibration resistant design your team can image in the harshest of environments bringing a new level of confidence to digital imaging in the field. Let’s face it, NDT environments can be dirty. Drum and flat bed style scanners collect contaminants on the surface where they can be transported into the system or into the optical path and be be imaged. HPX-1 Plus is the only CR system on the market that has positive airflow to keep contaminants outside the unit. Clean air is critical to keeping the equipment cool and the imaging areas clean. The HPX- 1 Plus is the only system outfitted with dual filters to make sure the environment is kept outside. 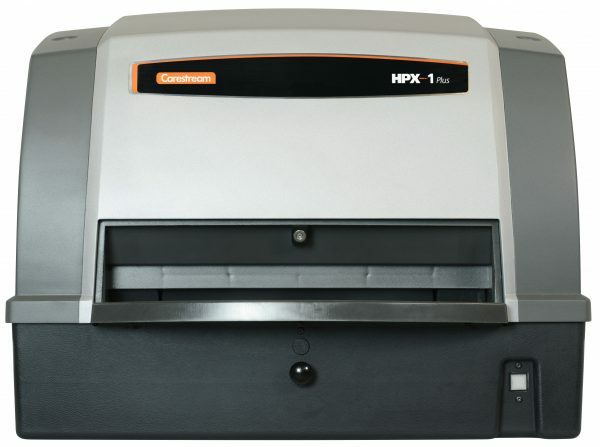 HPX systems are one of the most flexible CR systems on the market capable of handling raw imaging plates, multiple plates at one time, custom cut sizes (with Plate Carrier), hard cassettes and long Plates (up to 60”) without special feed guides. 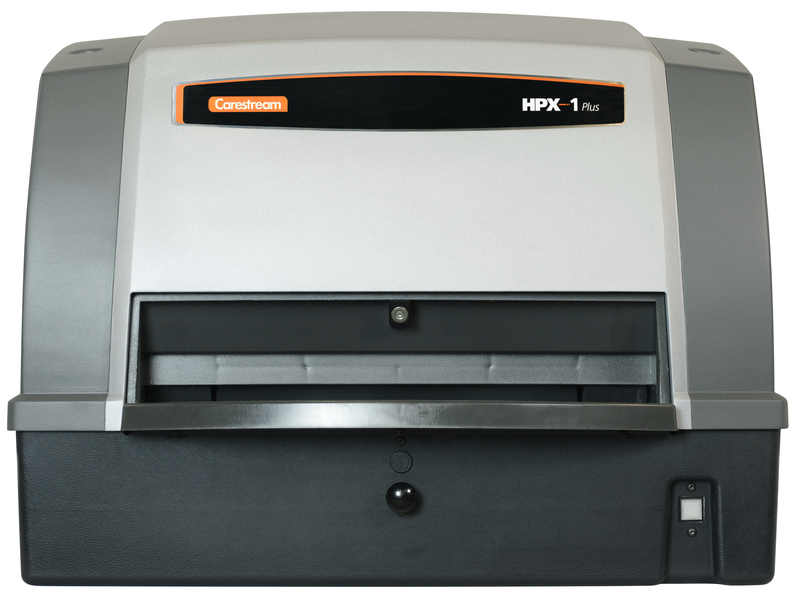 The HPX-1 Plus plate transport system has always minimized contact with the imaging plate. Unlike magnetic plate drive systems that require uniquely designed imaging plates (which can be costly) or drum systems that advise using plate protective covers to avoid plate damage, the HPX-1 Plus run plates phosphor side up with a proven transport system that won’t damage your imaging plates. HPX-1 Plus’ improved PMT’s improve its sensitivity and reduce unwanted artifacts. CR systems often also make it possible to lower your exposure while still achieving the required sensitivity. Our adjustable PMT and Laser Power allow you fine tune every image for optimum capture every time. The HPX-1 Plus site install & easy workflow. Customer installable and simple to operate. Only two connections to make and you can start working. Flexible to operate in a windows or DICONDE mode, Our INDUSTREX software can be set to operate in a Windows based format or in full DICONDE mode. Use whichever best fits your workflow and customer requirements. Shoot faster, radiate less and keep your source longer. In certain circumstances, it’s possible for HPX-1 Plus to reduce exposure time. High resolution. High throughput. 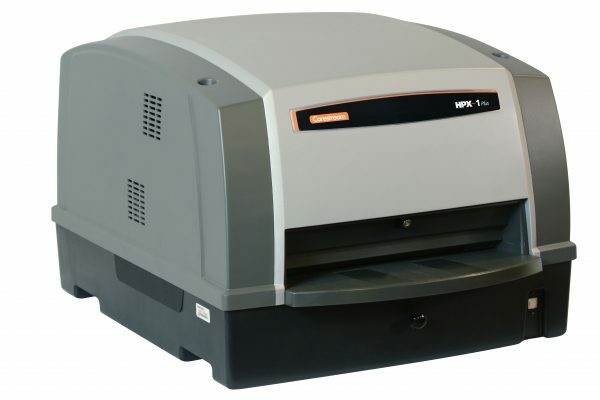 HPX-1 Plus can process imaging plates up to 60-inches and has a new halogen erase system for faster throughput. Preset the system so images appear with the desired filters already applied and approve in one click. 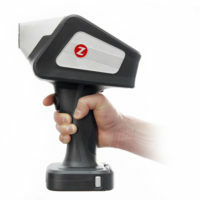 The HPX- 1 Plus can make customized multi-line or single shot-style reports in seconds. Create a work report by simply selecting the welds to be included and click “create report”. Make a custom-made multi-line or single weld-style report in seconds with pre-selected data.